Hong Kong University of Science and Technology (HKUST) is an international research university. 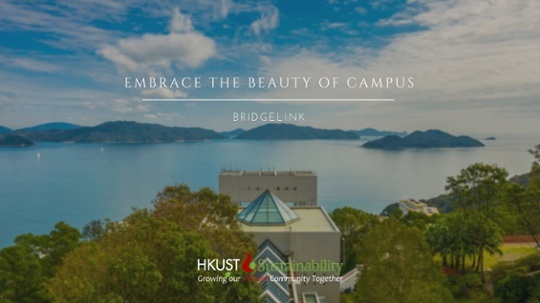 Located in a waterfront complex overlooking Clear Water Bay peninsula, it has 15,000 students and is ranked first in QS University rankings, Asia region. 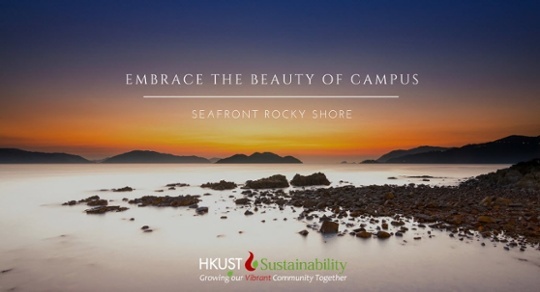 Building a strong culture amongst its 15,000 students, gathering their feedback on important topics, and broadcasting messages that require specific action were key objectives for HKUST. Traditional channels, such as public announcement systems and email were becoming increasingly inadequate for this high-achieving environment. With a reputation for innovative thinking, the University was determined to find a better way to communicate with its community. There are four general purpose computer laboratories located throughout the HKUST campus. These areas – known as computer barns – provide the university community with approximately 400 desktop computers, printers, scanners and secure network connectivity. At the close of each day, students are required to log off from the computers, and reminded to take their belongings. Originally, this instruction was communicated via a public announcement system – far from ideal given the need to create a quiet, study-friendly environment, especially during exam time. These announcements also had to be manually scheduled – an inconvenience given that the barns are often open at weekends and evenings, requiring a member of staff to be available. The Information Technology Services Center team was also keen to elicit student feedback on the computer barn’s environment and overall IT experience. Response rates from a previous survey sent by email were disappointingly low. In addition, the University wanted a visual and enduring method to convey its values regarding culture and sustainability. Head of Teaching Technologies at HKUST, William Wan, leads the student computing facilities in the campus. His objectives for a better communication solution included eliciting specific action at a specific time, building internal culture, increasing survey response rates, and getting attention without disrupting. After trialing SnapComms software, Wan selected three channels: Desktop Alerts, Wallpaper and Surveys. Each of these tools completely override email systems and are designed to achieve high message cut-through. The Desktop Alert displays as a pop-up message window, straight onto the University’s computer screens. Effective for inciting immediate and specific action, the alert can be set to recur and can feature images, links and video. Wallpaper is the opening display a student sees when they first log on. It’s an opportune moment to get their attention before they start up other applications. The Staff Survey presents as a pop-up notification regardless of which application the student is working in at the time. 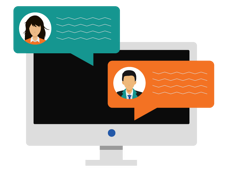 Reminder messages can be set until a response has been submitted, dramatically boosting response rates. Wallpaper is the other popular tool used every day at HKUST. Beautiful images and captivating headlines are published to screens to reinforce key values and special announcements (like the recent 25th anniversary of the University). Meanwhile, surveys are used for specific projects, such as collating data on students’ feedback about recent upgrades or new software. The new communication tools from SnapComms have proved to be super effective at getting attention of the intended audience – to the extent that the University has renewed its license and plans to expand usage throughout the campus. The survey tool lifted response rates by 20%, giving Wan and his team meaningful data to help with important decision-making. Besides improved message cut-through and significantly better response rates to surveys, Wan says automating these comms has eliminated time-consuming, repetitive and manual tasks. “Resource saving has been a major benefit,” he explains.